Cyberspace, virtual reality technology and technological revolution. And then drones, cyborgs, time travel and “smart” accessories that allow you to live in continuous and total connection with the world. The inspiration for the ST!NG Eyewear Sun SS17 collection comes from the future. Oversized shapes, geometric lines and striking colors are the elements that make these glasses a must-have for anyone who likes to always be one step ahead of every trend. The ST!NG sun collection can be transformed according to the needs, anticipating trends with an eye to the future. 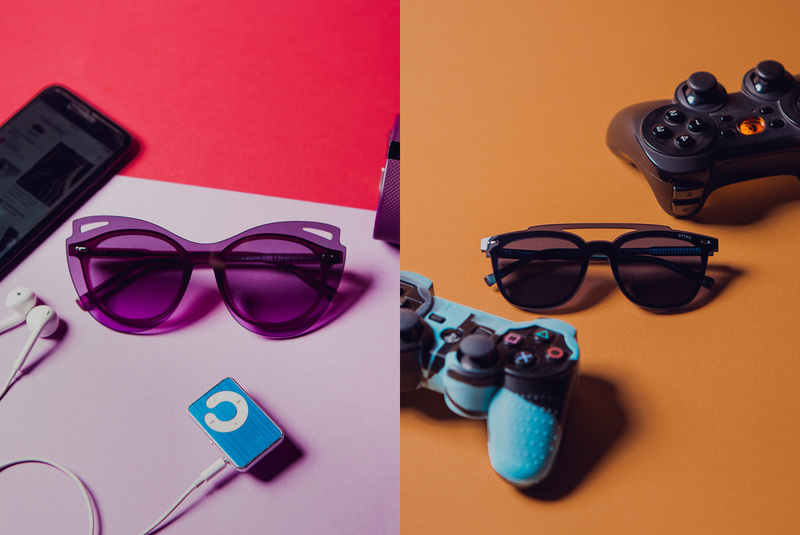 Multiplayer is the new “two-styles-in-one” invention signed ST!NG Eyewear. 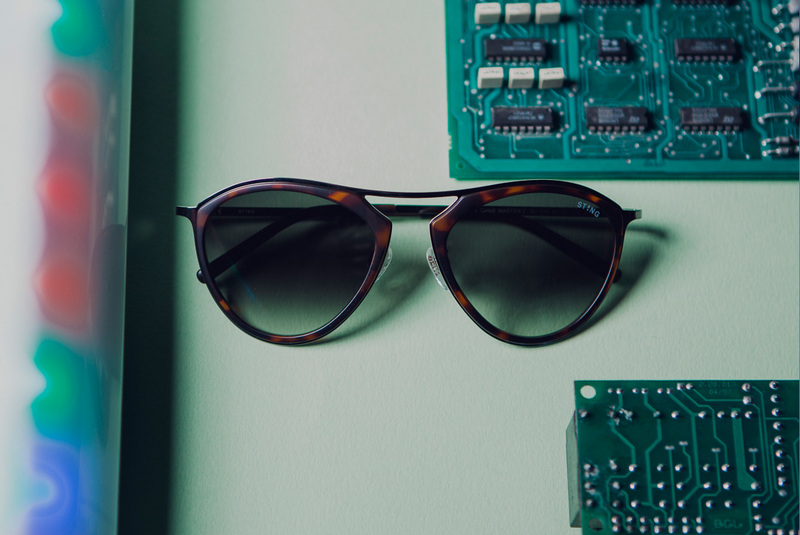 The practical screwed-on mask, in fact, is composed of a one-piece lens that can be easily applied to the frame, transforming a pair of specs in a pair of original, attention grabbing, sunglasses – be it a pair of ultra-feminine cat-eye glassed or a masculine double-bridge pair. This style is style chameleons only! Wearing a pair of Game Master means looking to the future with no fear, facing it with a touch of bravado. This style is inspired by a vintage design, with sharp, definite lines. The high bar and the absence of bridge give this pair of sunglasses a unique, alluring look. The uber-flexible, ultralight frame in acetate make this pair comfortable, sophisticated and very versatile.